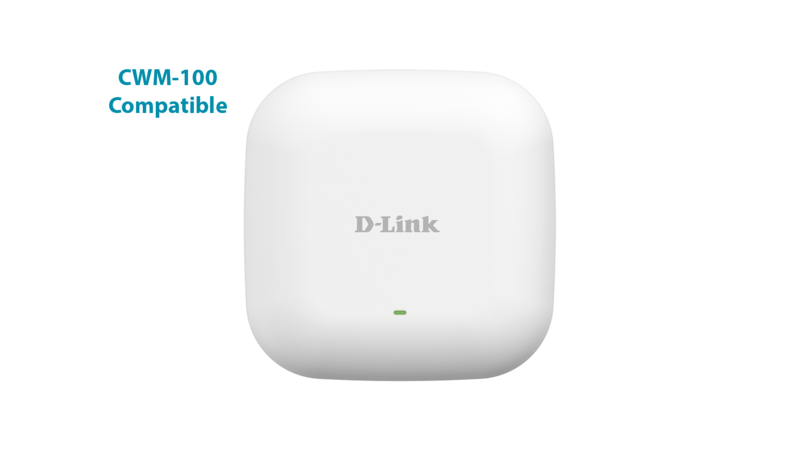 The DAP-2020 Wireless N Access Point allows your business to create a secure and manageable wireless network. Multiple operational modes, network management tools and security features gives network administrators more flexible deployment options. 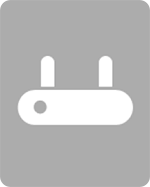 The DAP-2020 can be wall mounted or placed on a desktop to meet any wireless demands. 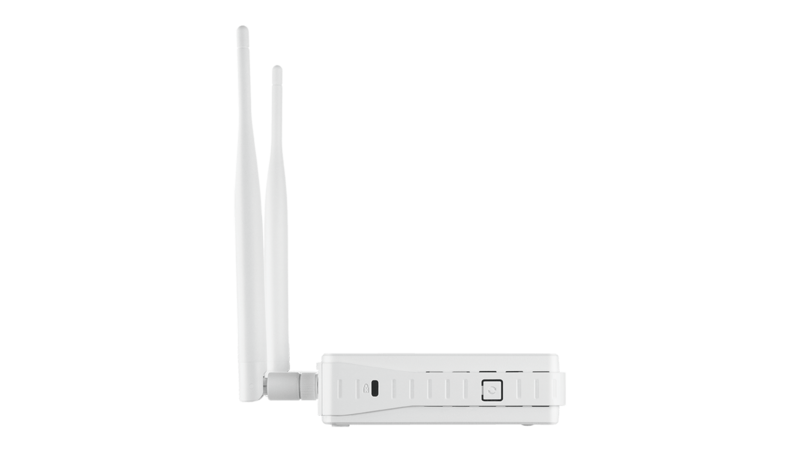 Create a secure and manageable wireless network with ease. Multiple operational modes, network management tools and security features provide greater flexibility. 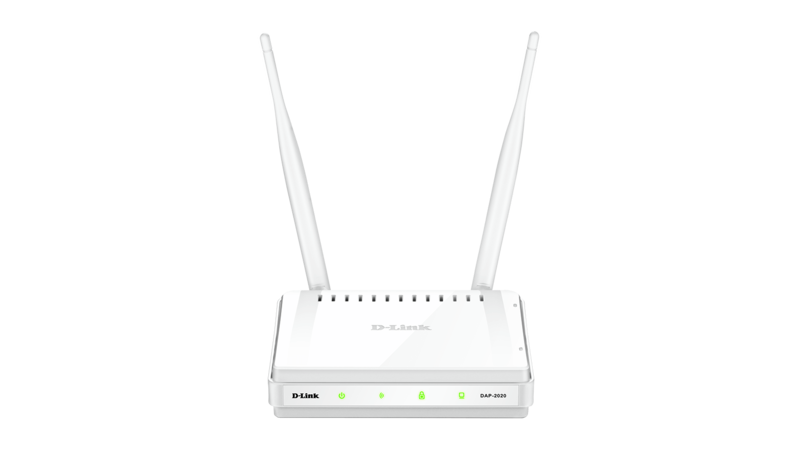 Set up your wireless network quickly and securely with Wi-Fi Protected Setup (WPS). Latest Wi-Fi security standards ensure encrypted and secure wireless network traffic with no hassle. 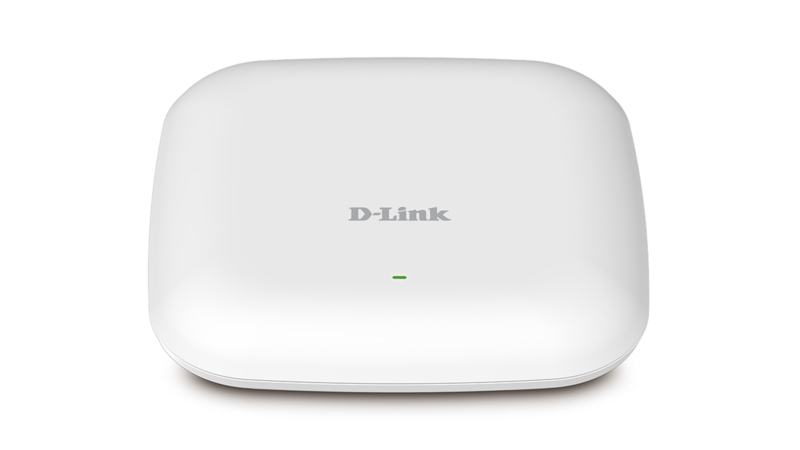 Configure the DAP-2020 to suit your specific wireless application needs with seven different operation modes. 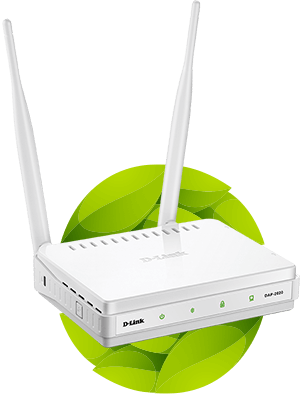 "Access point" mode allows the device to act as a central hub for wireless users. This is the most common use of an access point. 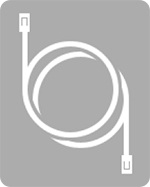 "Bridge" mode can wirelessly join two networks together, while "Bridge with AP" mode allows the device to act as a wireless hub and as a bridge at the same time. 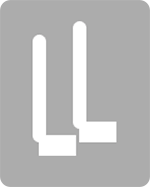 Repeater mode extends wireless coverage to cover all dead spots. 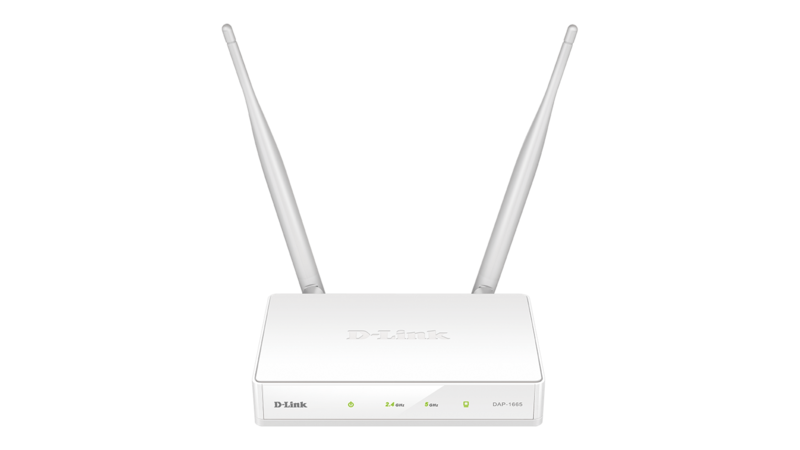 Wireless client mode enables the DAP‑2020 to connect to another access point. 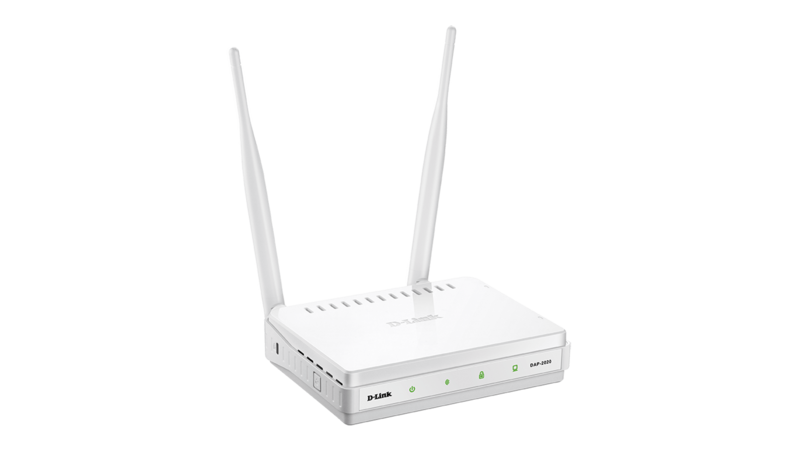 WISP client router mode allows wireless Internet service subscribers to share an Internet connection with wired computers without the need for an extra router. 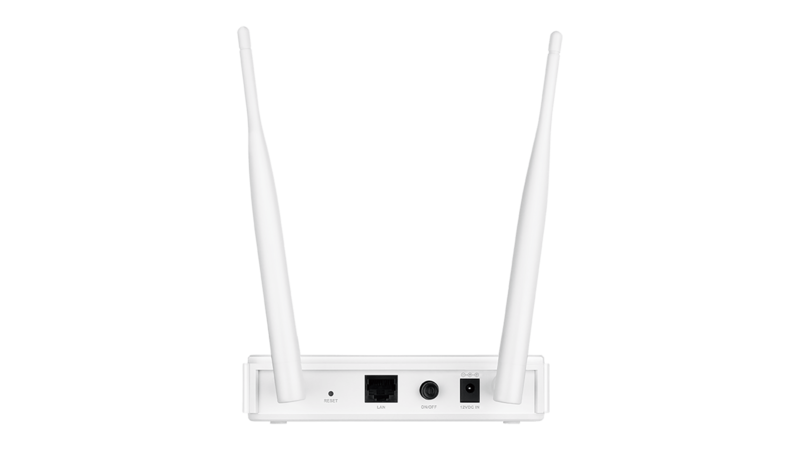 WISP repeater (range extender) mode can let WISP subscribers share their Internet connection with wireless devices without any additional routers. 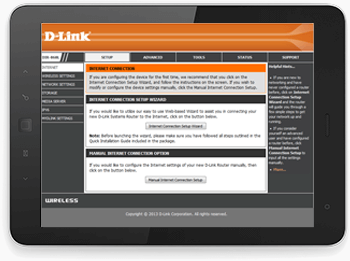 With the D‑Link setup wizard, you can set up your wireless network in minutes. 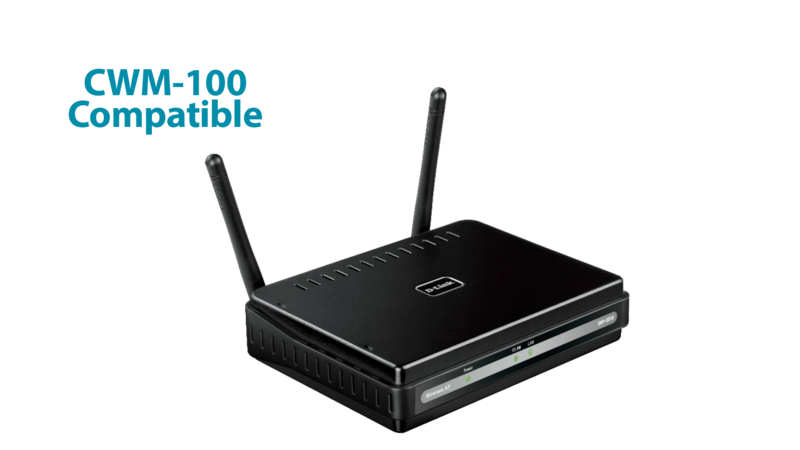 It configures your DAP‑2020’s operating mode and allows you to easily add new wireless devices to the network. 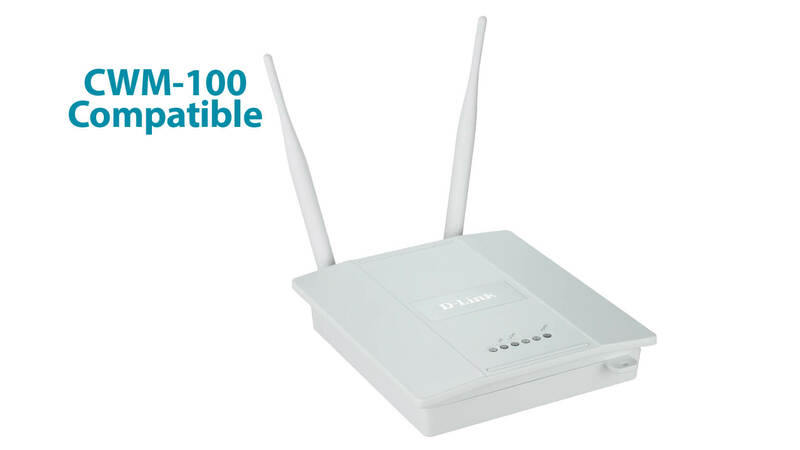 Built-in schedule function dynamically powers down the wireless network off when not in use. 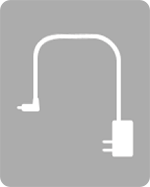 This feature reduces power consumption, saving energy and money.